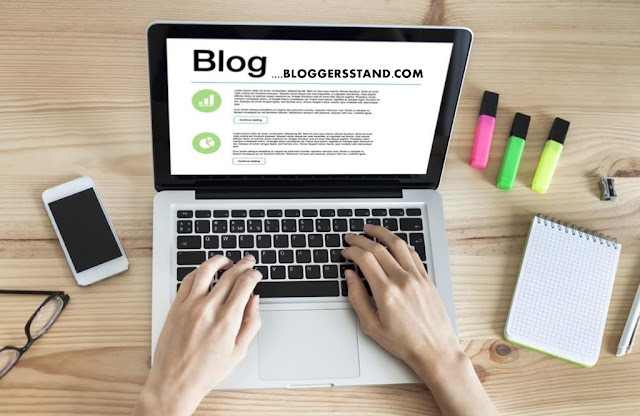 How To Fix Mixed Content Error Over HTTPS In Blogger | BloggersStand ';-1!=b.indexOf("img.youtube.com")&&(a=' ');d=a+''+p+''+titlex+"
Hello Friends, in previous post we have already shared How to Enable HTTP to HTTPS in blogger custom domain. and How to Submit HTTPS property to google search console in webmaster.Today we are going to tell you How to remove mixed content error on blogger template after turning on http to https on website. 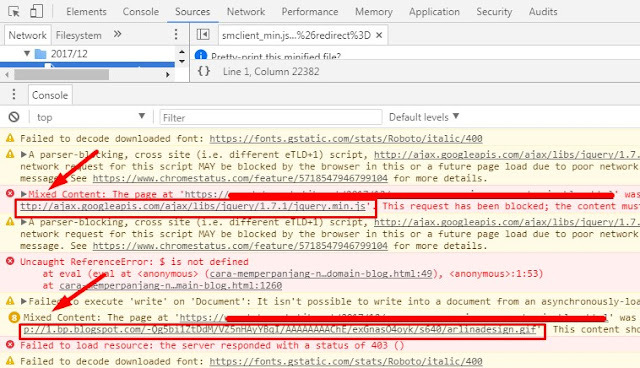 Mixed content error comes becuase of your website or blog still using some HTTP, Js Files, images, videos etc. Mixed content can be found in inside the template, widgets, plugins etc. Fixing of Mixed content is very easy anyone can fix this problem in minutes, AMP template users does not find any mixed content becuase amp use only HTTPS source. go to right side top corner click on three dots>more tools>Developer tools>Console or sources. When you click on console your automatic sources will open so you can use any option. you can see HTTP is showing under the mixed content error. You just need to visit your blog edit html and remove HTTP to HTTPS. That's it folks ! How to remove mixed content error from blogspot template. 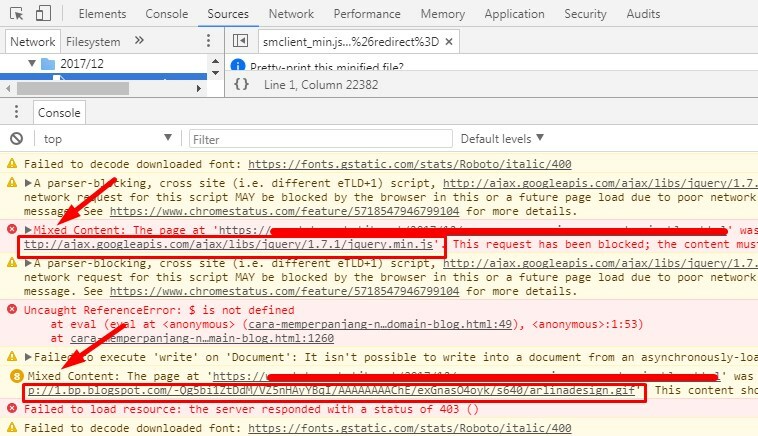 Fixed blogger HTTP to HTTPS errors of theme.tutorial on fixing of https secure green sign mixed content error. 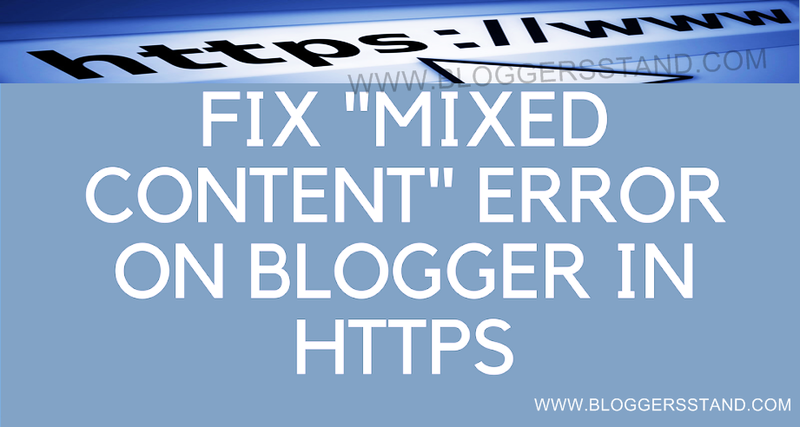 0 Comments on "How To Fix Mixed Content Error Over HTTPS In Blogger" So Far - Post Yours!